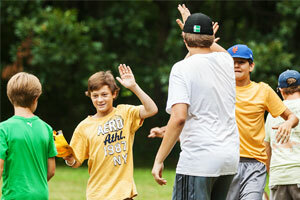 It’s time to register for sessions for the summer of 2019! 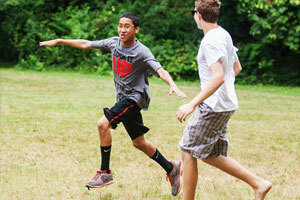 If you prefer to pay by check, please click on the tab for a printable copy of our camp application. Just print out the copy and send it in with your payment and we will get back to you to confirm your registration. 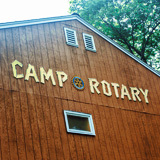 Camp Rotary is a private, nonprofit, educational, independent, co-ed overnight camp for kids ages 7 - 15. 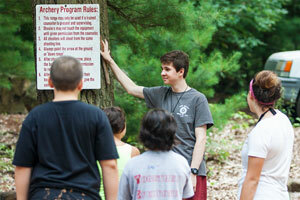 The camp has a rich history dating back to 1921 when it was founded as a service project of the Lynn Rotary Club. Although the majority of our campers come from the northeastern section of Massachusetts, there are campers from many other states that make the trip each summer.